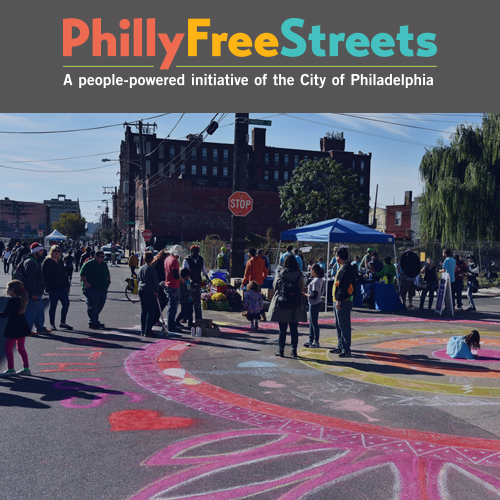 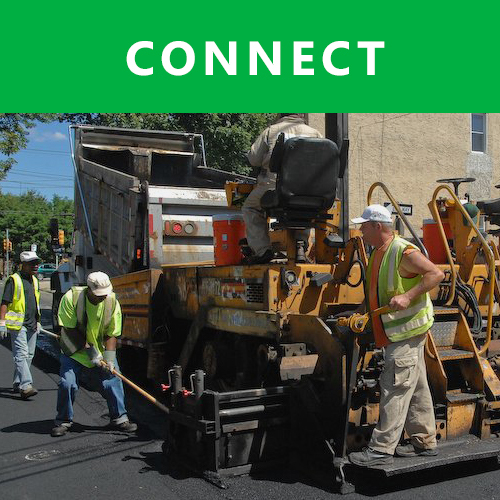 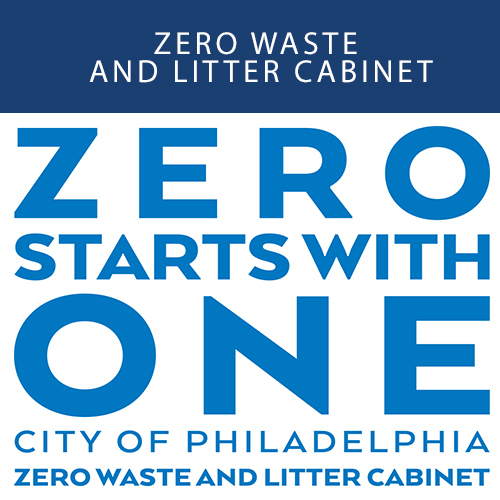 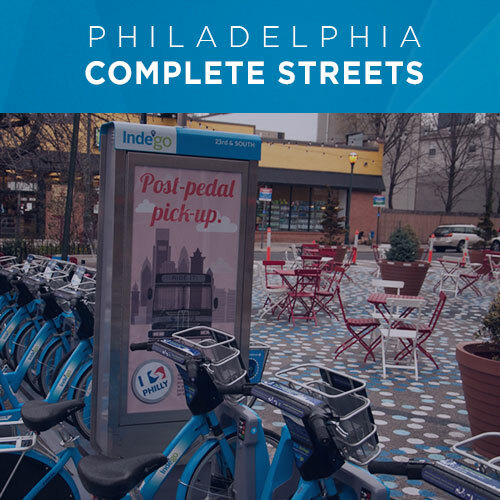 oTIS partners with the Streets Department and the Philadelphia City Planning Commission to implement the 2012 Philadelphia Pedestrian & Bicycle Plan. 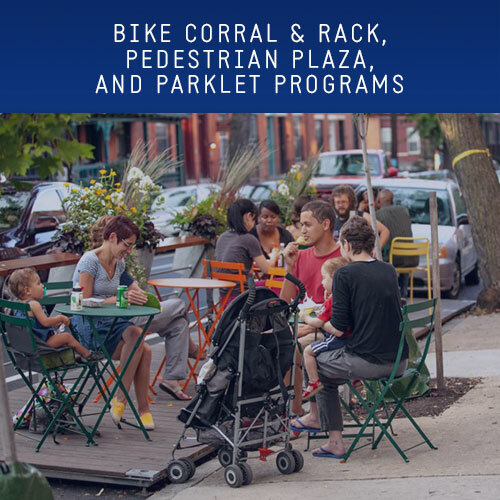 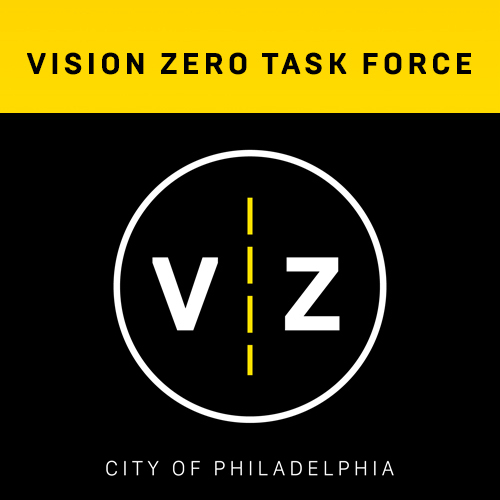 The Pedestrian & Bicycle Plan was adopted by the Philadelphia City Planning Commission (PCPC) in 2012 with the goal of expanding the pedestrian and bicycle networks and creating policies for safety and enforcement of all travel modes. 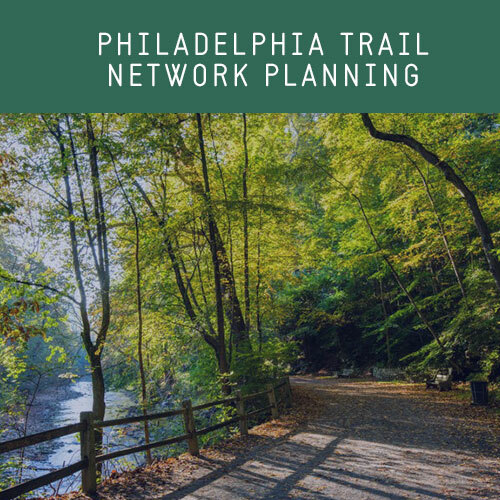 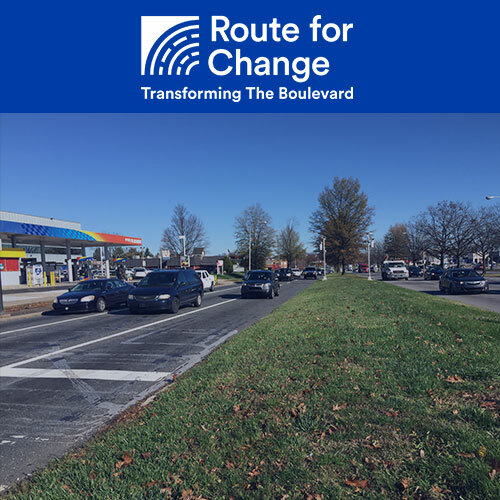 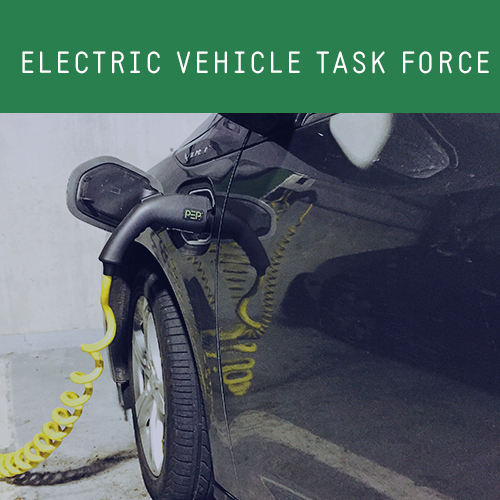 The Plan includes inventories of the existing pedestrian and bicycle networks, recommendations for policies and programs affecting cyclists and pedestrians, a sidewalk conditions inventory and street type and sidewalk design standards, and recommendations for pedestrian and bicycle network improvements. 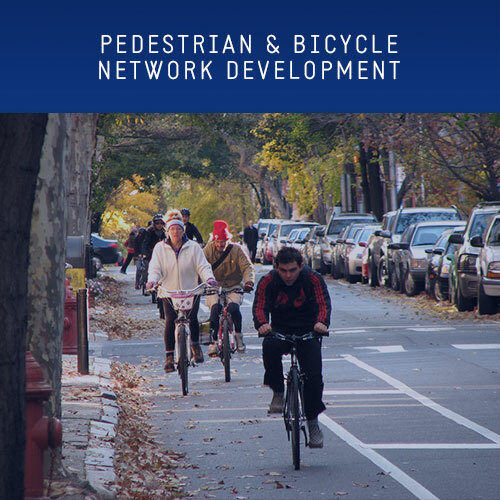 The 2015 Pedestrian & Bicycle Plan Progress Report lays out network development progress priorities for filling network gaps and addressing policy issues. 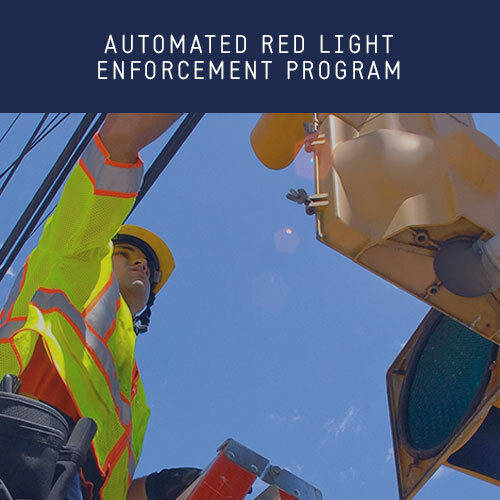 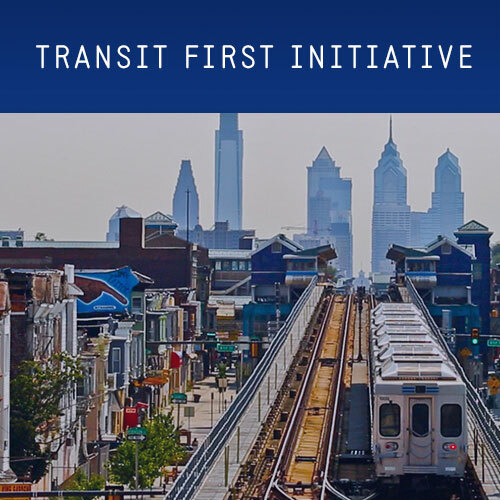 Subsequent implementation projects with oTIS, Streets, and PCPC oversight refer to the recommendations and guidelines in the Plan to improve Philadelphia’s multimodal networks. 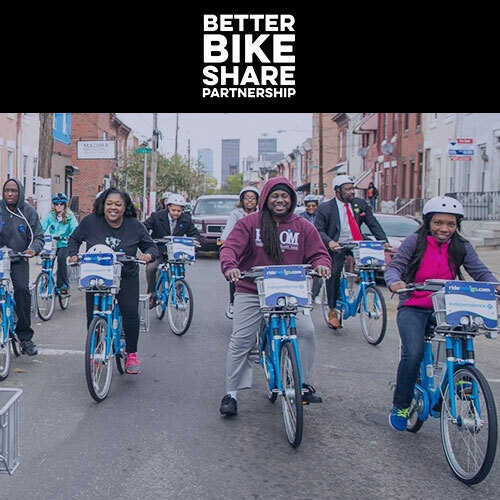 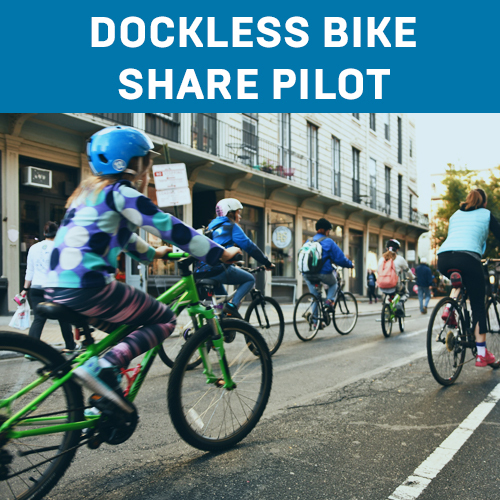 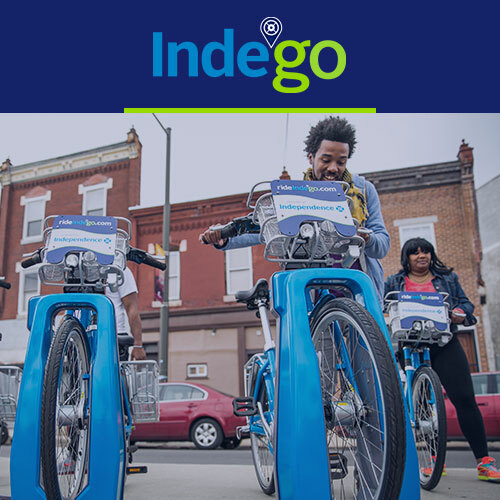 Learn more about Philadelphia's dockless bike share pilot program. 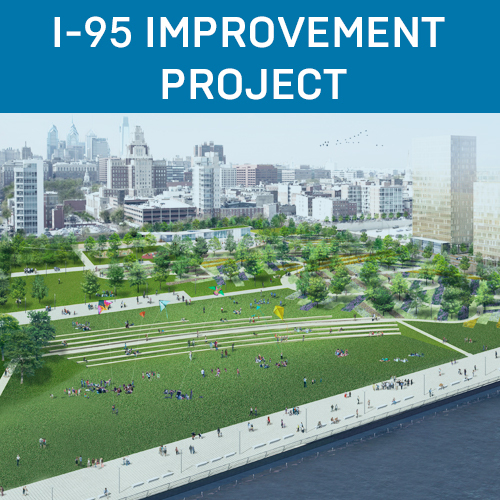 PennDOT's redevelopment of Penn's Landing, in collaboration with the City of Philadelphia and the Delaware River Waterfront Corporation. 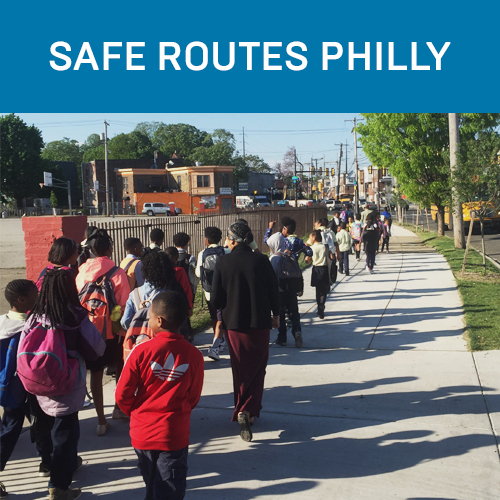 Creating safe, healthy environments for students to walk, bike, and roll to school.